The Canadian Centre For Policy Alternatives is bringing our friend Harold Crooks fine new film to Vancouver this Wednesday. Don't miss this important film that takes the lid off tax havens.Join us for a screening of The Price We Pay by Harold Crooks – a VFCC Best Canadian Documentary Winner and VIFF Impact Award Nominee – about the dark history and dire present-day reality of big-business tax avoidance. Crooks goes behind the scenes to show how multinationals and the super-wealthy game the system to avoid paying tax. There is at least $199 billion in officially reported Canadian corporate funds in the top ten tax havens – part of the $38 trillion diverted internationally. The dollars involved are staggering and could go a long way to solving the world’s problems. There will be a short conversation after the screening with Dennis Howlett (Executive Director, Canadians for Tax Fairness) and Iglika Ivanova (Senior Economist, CCPA-BC). 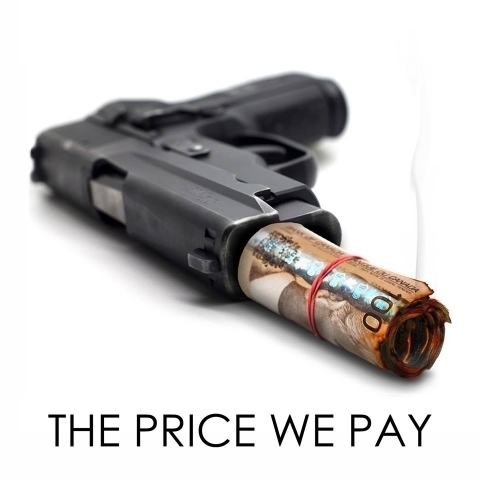 More information about the film can be found at www.thepricewepay.ca. This event is co-presented by Canadians for Tax Fairness and the CCPA-BC. If you have any questions, please contact Leo Yu, Development Officer, CCPA-BC at 604.801.5121 ext. 225 or leo at policyalternatives.ca.